I begin a new article type : Tape of the week. This software comes from Switzerland, a hundred kilometers from home. The tool kit V1.1 is written by Urs RIBI from the URSoft company. REPEAT… UNTIL, WHILE… WEND, LOOP X MAL… LOOPEND, INITLOOP, POP, DATE$, ZEIT$, CLOCK, SECONDS, JAHR, GET , SWAP, SORT, FRAC,HEX$, BINDEC, BINSTR$, INC, DEC, INVERT, PRON, PWROFF. This kind of package is rare and each time it’s a real pleasure to discover new keywords. This one may be inspired by some PASCAL language. In the manual you will read something about a TOOL KIT V2. This entry was posted in Blog, Manuals and books, Software on 10/22/2015 by Rom1500. If you want to learn what’s in the system ROM then you must know H.-G. Schliecker publications ! 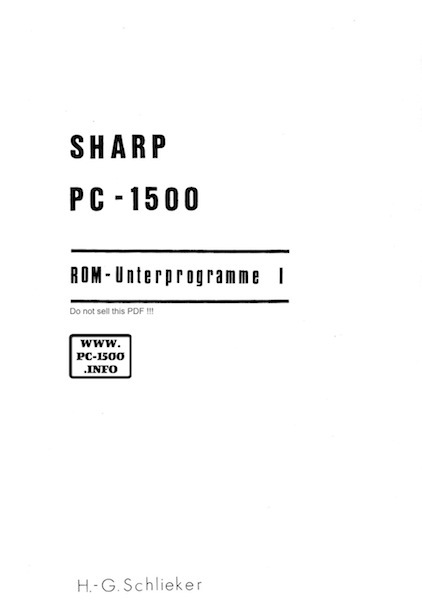 Do you remember the “PC-1500 INTERN” with the whole disassembled and commented ROM ? But who knows all the 128 routines ? Maybe one of you can help me to find it ? This entry was posted in Blog, Manuals and books, Software on 10/17/2015 by Rom1500. 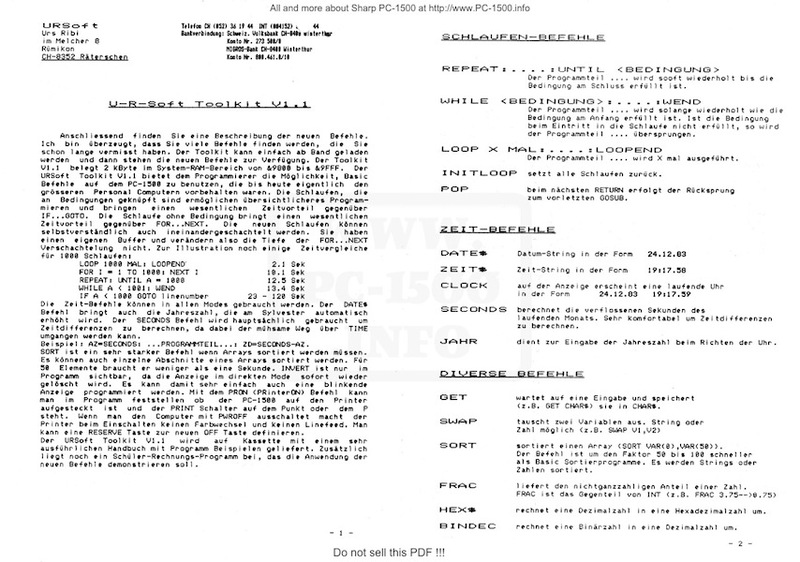 Here is another document from Reiner PUCH. If you want to write Basic keyword yo must read this… after translation from German. It explains how to give a code your new Keywords and it’s relation with the PU and PV cpu flags. Can someone translate it ? And if you own other documents from Reiner PUCH please contact me. This entry was posted in 4-Extensions, Blog, Software on 04/28/2015 by Rom1500. That’s crazy, i can’t find the “Pocket Computer Newsletter” magazines anywhere ! But i have some articles about the PC-1500 extracted from it. Here is the first part with issues 13 to 28. You’ll find issue number at the bottom of each page. If you own the original magazines, please, contact me. This entry was posted in Blog, Manuals and books, ROM info, Software and tagged l on 04/20/2015 by Rom1500. With CGH programs you have perfect tools to build programs for your PC-1500. Writing a program in ML (Machine Language) is hard to do and the best is to use some existing code. The best library is the system ROM (Read Only Memory). There is a lot of useful routines that will help you. Some of my documents are from the early 80’s and written by Reiner PUCH. Thank you Herr Reiner PUCH ! If you have same interesting papers please contact me. This entry was posted in Blog, Software on 04/11/2015 by Rom1500. WAV2BIN : The link to the package was missing ! 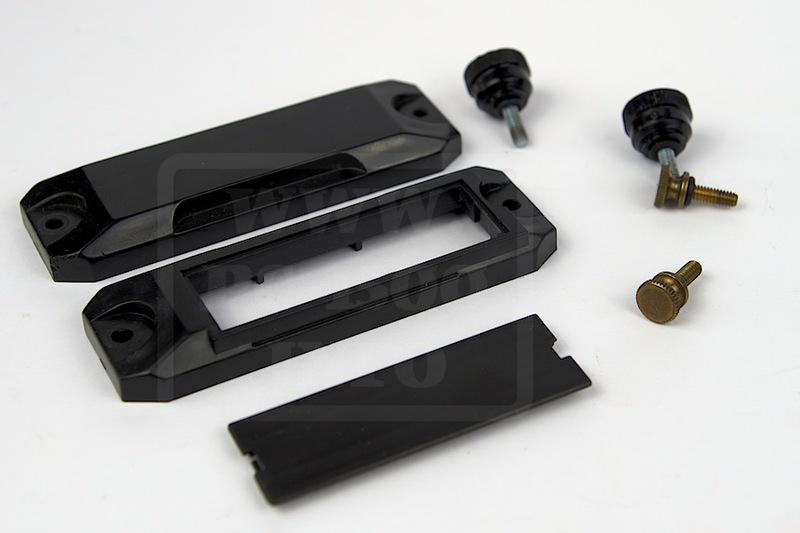 I’m sorry, the link to the PocketTools package was missing from my article ! It’s now ok and it point to the Release Candidate 4 version. This entry was posted in Blog, Software on 03/30/2015 by Rom1500. 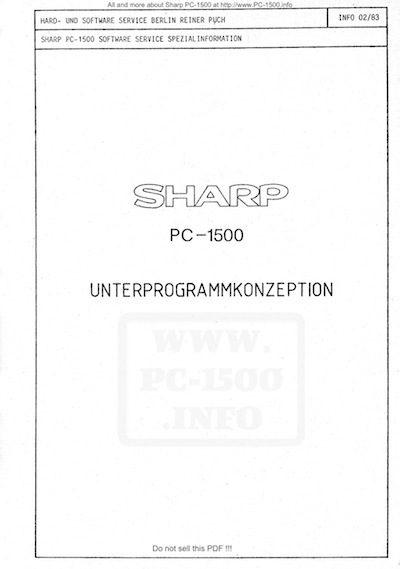 If you want to learn the PC-1500 internals you must read this book. This entry was posted in 1-Pocket computers, Blog, Hardware, Manuals and books, Software on 03/29/2015 by Rom1500. – Christophe, can you tell us some words about you ? Christophe, 50 years old, computer engineer, working on ARM and PowerPC targets running Real-Time Embedded Linux systems for Telecom software development. I discovered the “computer world” in june 1980 when I received a TI-58. So, my first steps were the TI-58 language, close to the assembler. After, I bought a Texas TMS169/199, a single board computer, where I play a little with the University BASIC, but also with UNIBUG monitor. I say that I really learn assembler with it. This was in middle of 1981. 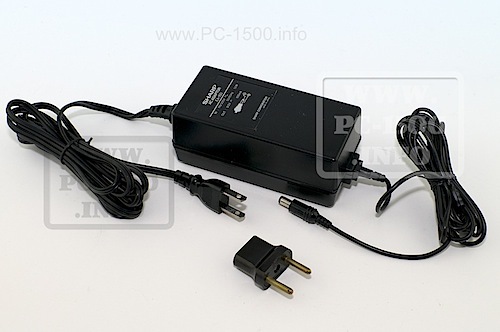 – Where, when, why your PC-1500 ? 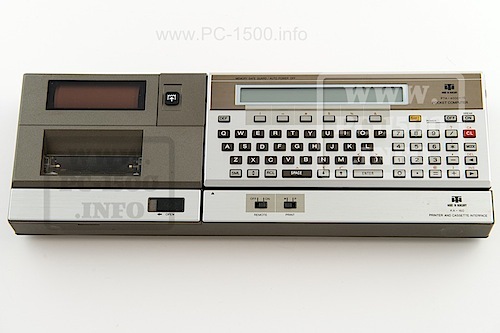 The PC-1500 comes in the last days of december 1982. I chose the PC-1500 for the unique reason that the assembler was accessible and also some french magazines (L’Ordinateur Individuel, L’Ordinateur de Poche) were speaking about the first MCODE discoveries. 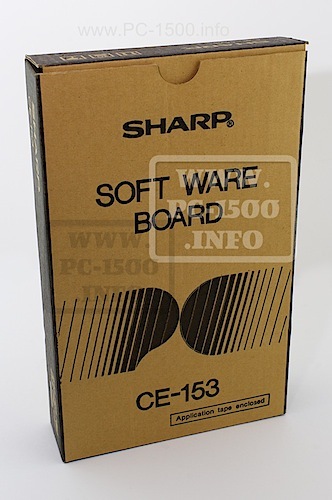 After I became a member of the SHARPENTIERS and I also got access to some TRACE reviews, thanks to a schoold friend who owned a TANDY PC-2. I always said, that I never really used the embedded BASIC. I only worked in machine language on my PC-1500. I have bought the PC-MACRO software with its monitor PC-HEX, and after I discovered the BEST of ALL: XMON written by Philippe GAC. Today, 30 years later, I own several PC-1500, and all have a XMON image inside. On my view, I believe that the PC-1500 was really the best pocket computer ever built. Graphic, Music, powerful BASIC, assembly access, … and now, fully documented and of course, a very great built quality. – Our friend Emmanuel is hosting some of your freeware tools on his historical website www.PC1500.com. Can you tell us more ? I started in 2012. I had really time to do a pass on all my softwares and write a sample README to document it. The first one, the oldest, MONMON, is a simple monitor to look inside memory, show and modify. It is written in MCODE and when I developed it, it was with a pen, paper and POKEs. ASSEMBLER is a small assembler able to build the MCODE instruction from a mnemonic string, and callable from the BASIC with CALL addr and a string variable. For exemple, A$=”PUSH HL” CALL ASSEMBLER,A$ will code &FD &A8 at the current assembler address. MACBAS-95 is a whole symbolic assembler, debugger and sourcer embedded inside the BASIC. To enter an assembly program, you just write a BASIC program with assembler mnemonics, and do RUN. As provided by PC-MACRO, the structured code (BEGIN/UNTIL, WHILE, IF/ELSE/ENDIF) is supported. You are also able to call your routine by giving values to the registers, retrieve the returned values from registers and debug in step-by-step. All of this without living the BASIC. BASFILE is a extended memory manager. It creates a region of the memory that it is seen as a little disk. It supports BASIC and binary programs storage, ASCII or numeric files operations (CREATE, WRITE,READ,SEEK,OPEN,…) and a small access to grahic files. BASFILE is inspired from XMEM developped on the HP-41C. BASWORD is a tool to register or unregister new BASIC keyword and routines. MMPS the biggest, the hardest ! Just a small multi-process operating system with virtual console. It started it after I wrote a multi-task kernel. It is more a Proof-Of-Concept, but it is very well working. I stopped its development because I had no more place to work on it. All the 18Kbytes where used, and also, the complexitity of some parts gives me difficulties to continue. At the same period, I also have another interest… Linux. But, MMPS, got sometimes enhancements or bugs correction. I started it during the end of 1993 and the last kernel is tagged of April 1998. – Ho much time do you allow each month to these tools ? No really slot time allowed. It depends of the time I really have, but also the ideas and of course the motivation ! – New software for soon ? MACBAS-2014 : A rebuilt of MACBAS-95 with many optimizations and corrections … and a nice documentation. MACBAS-2014 is now provided as full assembly sources and images for the different modules are built. You need at least 8Kbytes. I am writing the documentation and testing it. I have diffused the lhTools-0.7.2 recently and I am now working the new release of these lhTools. I call it “project 0.8.0”. This is a major release, because I have introduced several new tools like lhcom to send and/or receive files from/to the PC-1500 using the CE-158 serial interface … and lhexec, a LH5801 emulator and enhanced debugger. This is still a POC (Proof-Of-Concept), so the diffusion will be late this year… if any. I will write an article on the site to present it when the code will switch to alpha release. Keep connected ! – You told me about some threads you want to start in the forum… would you explain to our readers ? – You are a Team-1560 member, ins’t it ? What do you expect from a such project ? Yes ! Thank to you to invite me in the team 🙂 What I expect ? Trying to build with the team a new powerful extension to keep the PC-1500 alive ! Big RAM, big screen, with several softwares available in ROM. A nice way to learn more about the internals. It is also the best motivation for me to continue my developments: MACBAS-2014, but also and more, the new lhTools are dedicated for the 1560. MACBAS as “ROM”able software, and the lhTools as cross developments tool chain and emulation. 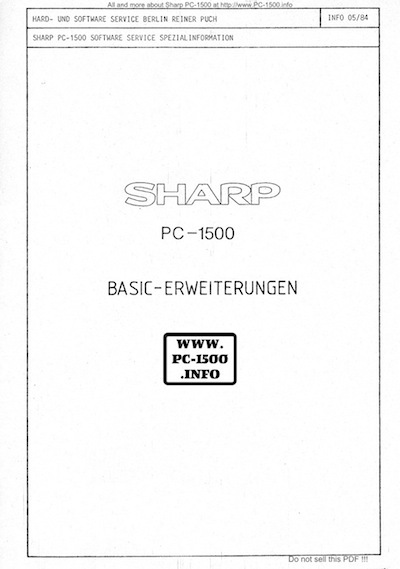 – We are in 2015, 33 years after PC-1500 commercial launch, how would you recommend this pocket to a newbie ? The BASIC is very easier to learn and the documentation is real exeception, very well written. So, for someone who want to got a nice computer with a “long story”, it may be a good start. 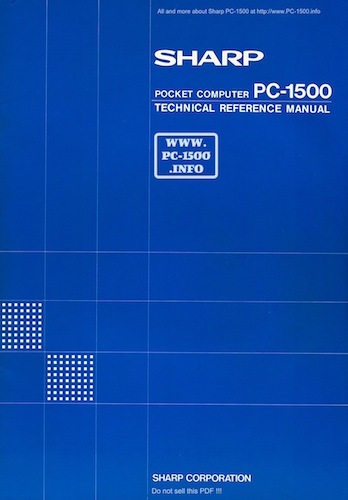 Remember, that THE PC-1500 was one of the first “8-bits” pocket computers and certainly the first with a graphical access. 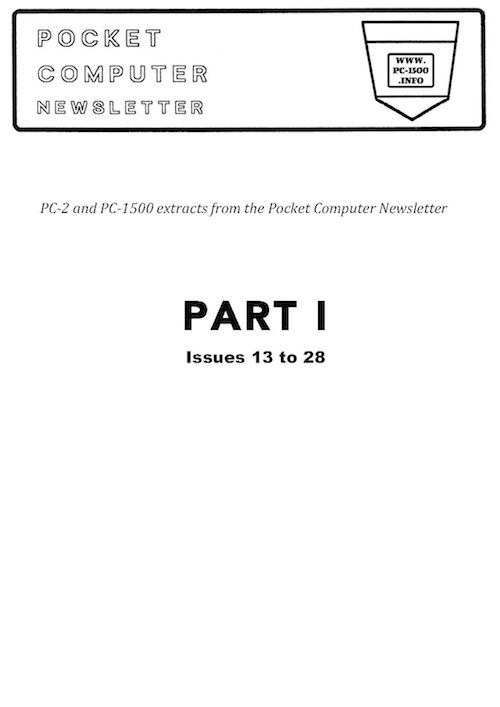 It is a major actor of the pocket computer story.And, it is still alive… just reading all informations and articles provided by www.PC-1500.info ! Thank you Christophe and welcome on www.PC-1500.info ! This entry was posted in Blog, Software and tagged BasFile, BasWord, LHTOOLS, MacBas, MMPS, MONMON, PC-MACRO, Philippe GAC, XCODE on 03/28/2015 by Rom1500. 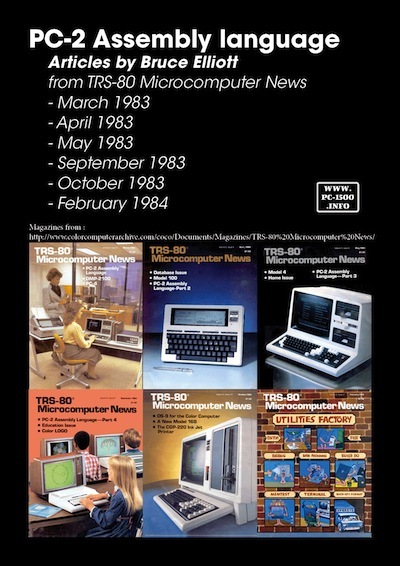 Thanks to Bruce ELLIOTT for his articles in the TRS-80 Microcomputer News magazine ! If you want to start programming in machine language (ML) this is the paper to read. This entry was posted in Blog, Manuals and books, Software and tagged Assembly, Bruce ELLIOTT, machine language, PC-2 on 03/26/2015 by Rom1500.